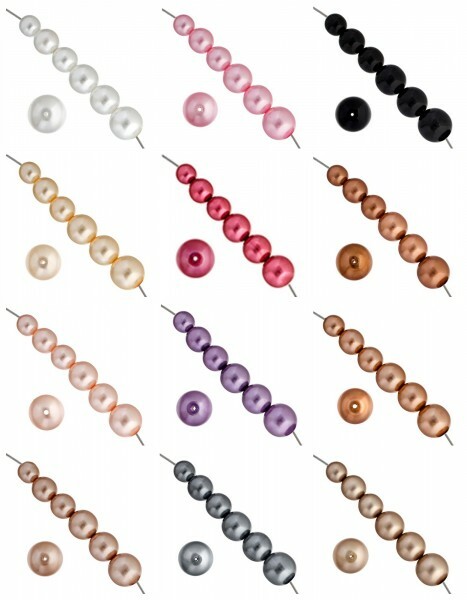 We have a wonderful collection of Czech glass pearls in a magnificent assortment of colours. 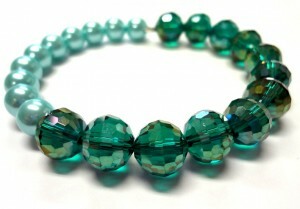 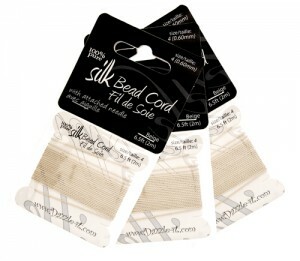 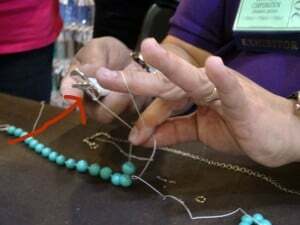 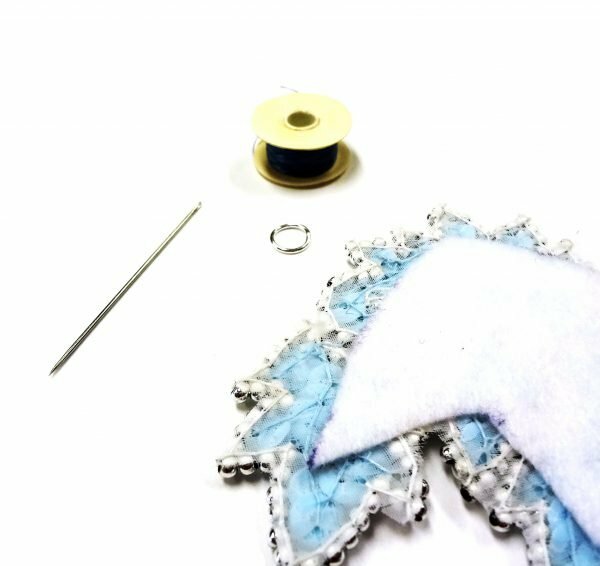 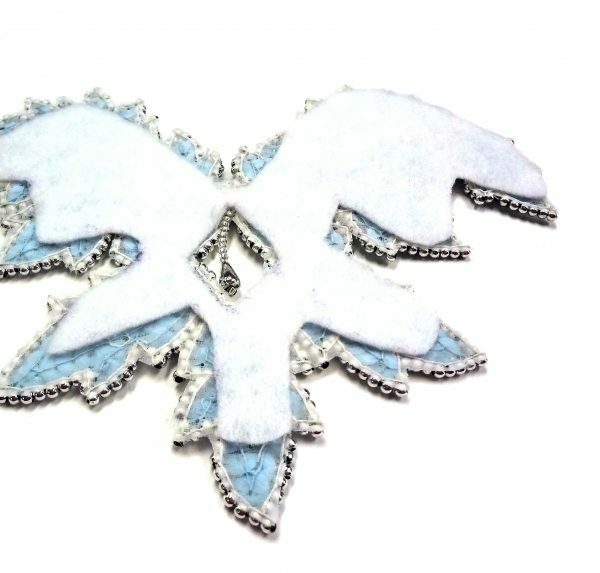 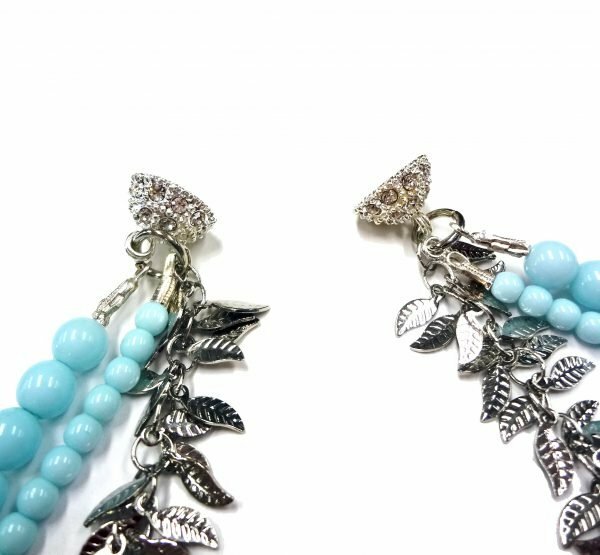 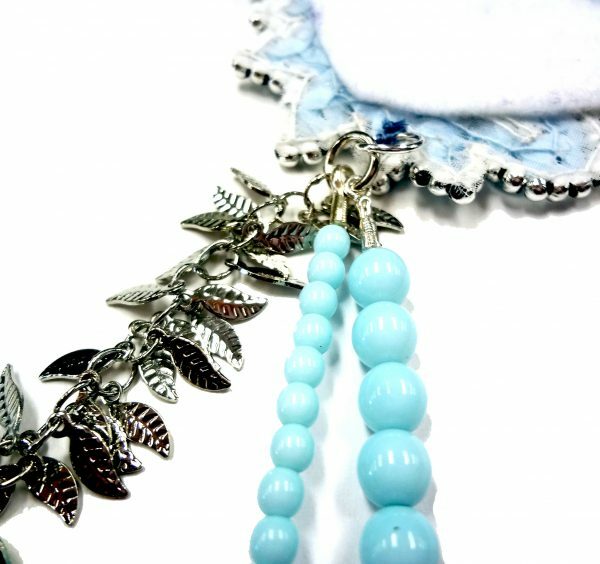 They are available to purchase in a complete collection of 3 per each strand shown or individually in sets of three. 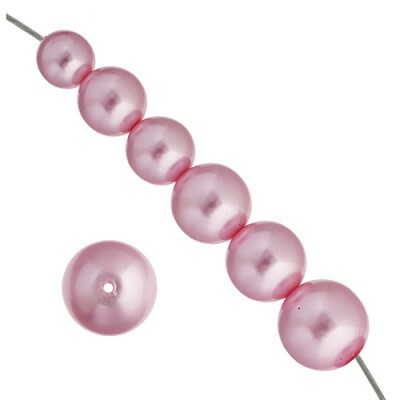 The glass pearls are available in 8 inch strands in sizes 4, 6, 8, and 10mm. 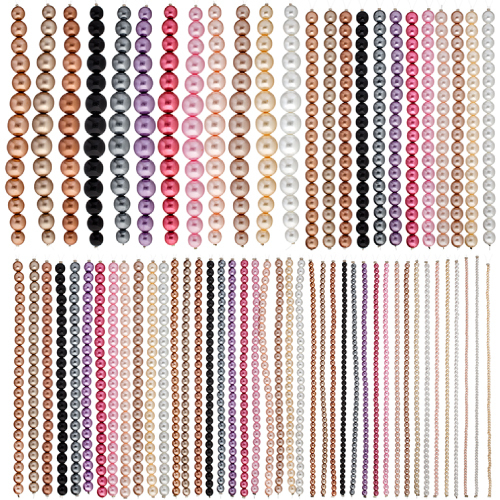 There is also a wonderful assorted strand combo of 10-16mm sizing. 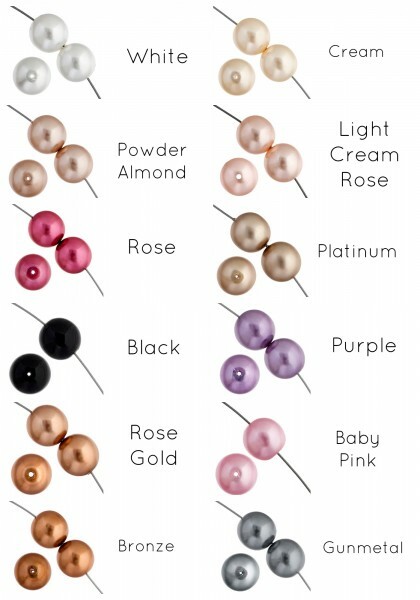 From traditional white and cream to more dramatic colors like purple, black and rose our collection is rich. 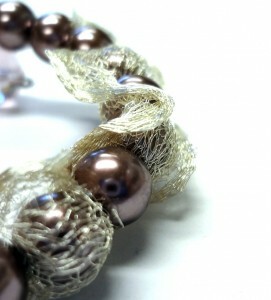 We are also following the current trends with platinum, bronze and rose gold just to name a few. 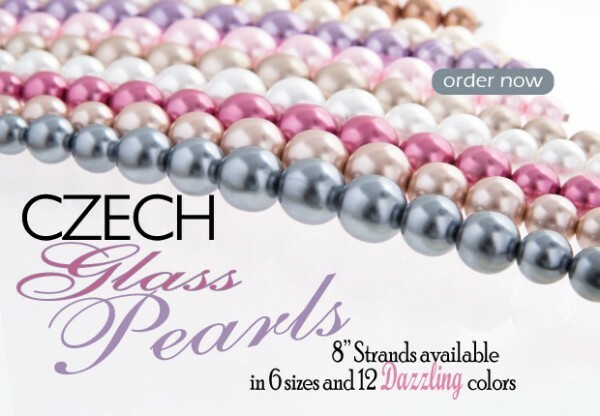 These high quality Czech glass pearls add stunning luster to any jewelry creation. 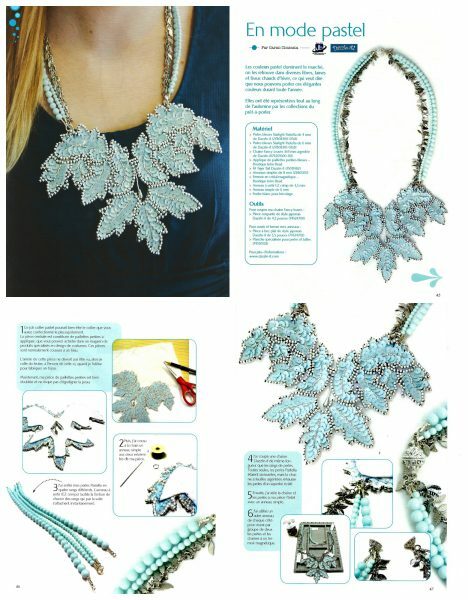 The new collection was unveiled in our 2014 Dazzle-it Products Catalog (Page 45) which is always available for you to download online. 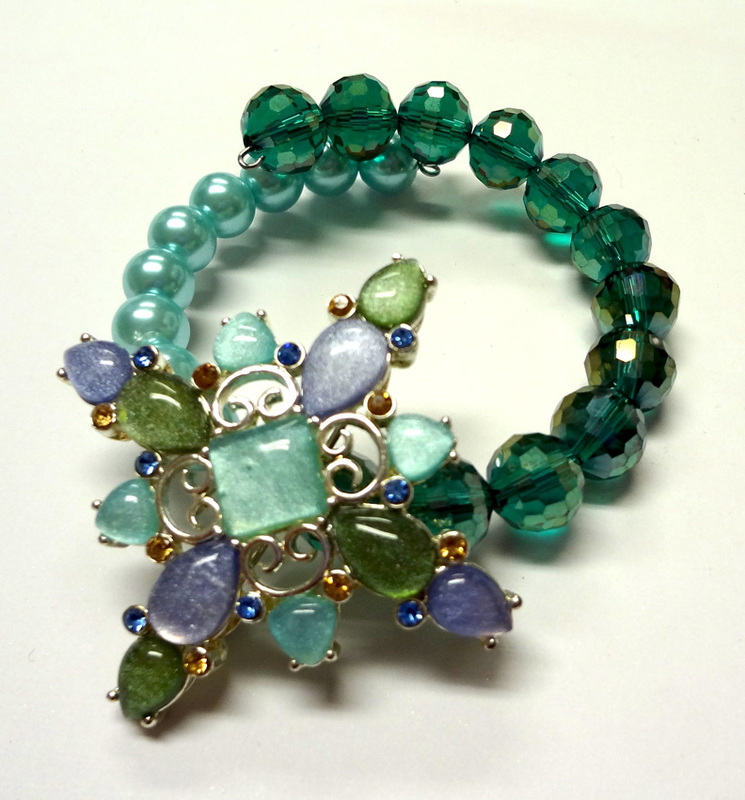 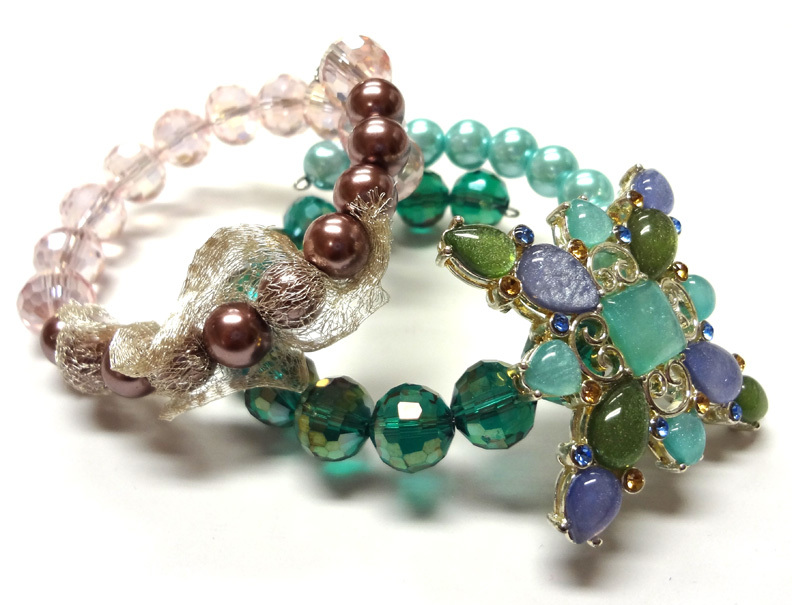 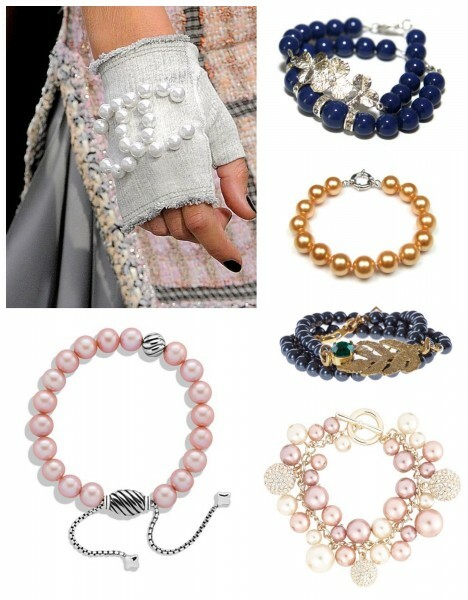 Here are some inspired samples using pearls with colour. 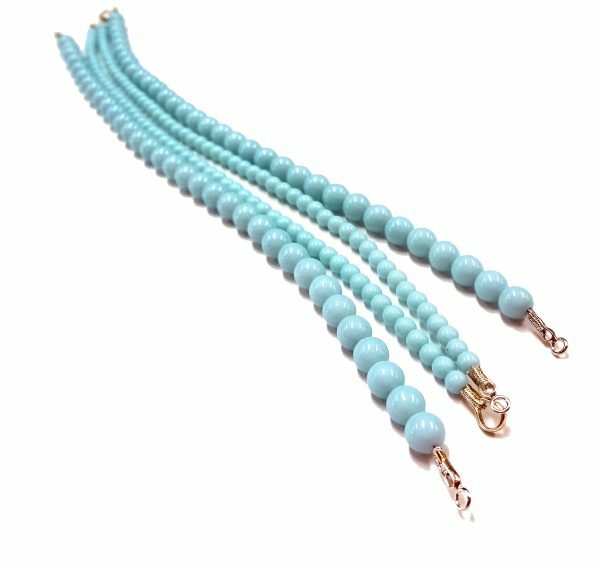 Here are some featuring the classic colour in multiple sizes. 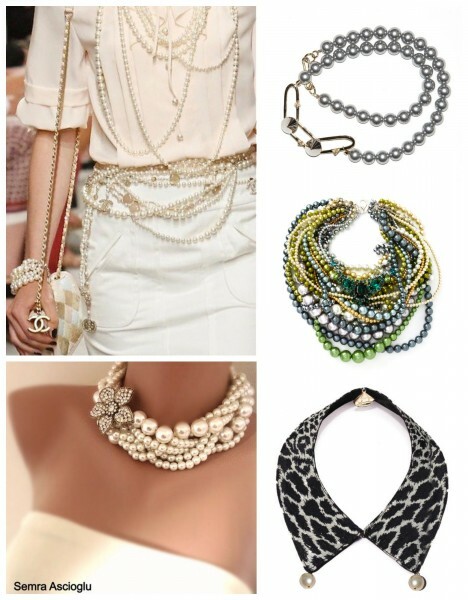 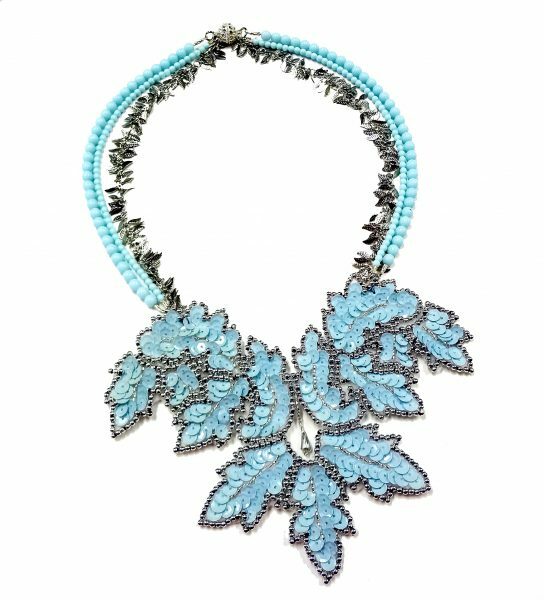 Chanel 2014 runway, Flashy Era pearls necklace from Bottica, multi strand necklace from Tom Binns, HMbySemraAscioglu on Etsy, Gemma Lister Morzine, Leopard and Pearl collar from Bottica. 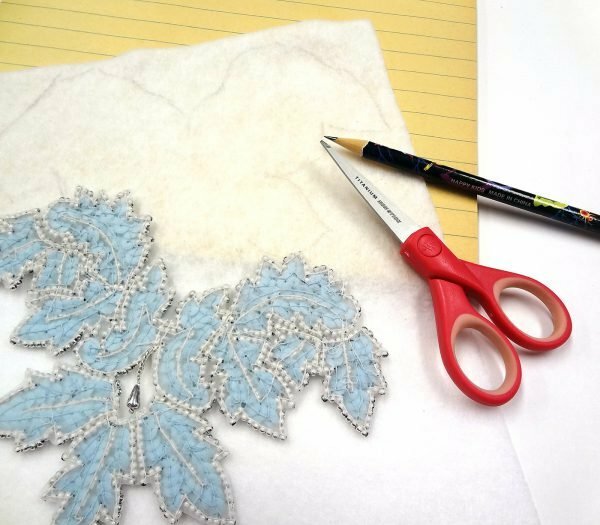 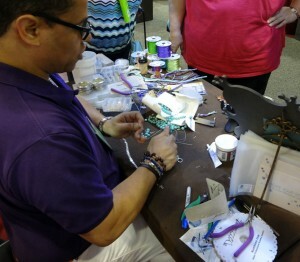 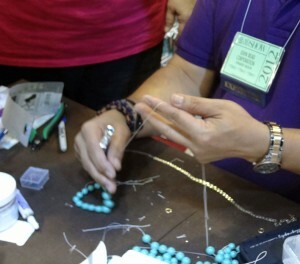 There are so many outstanding examples of how pearls can be showcased in jewelry. 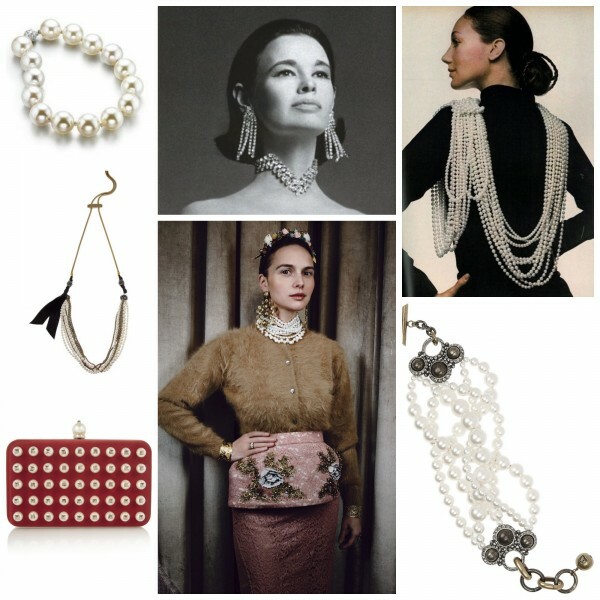 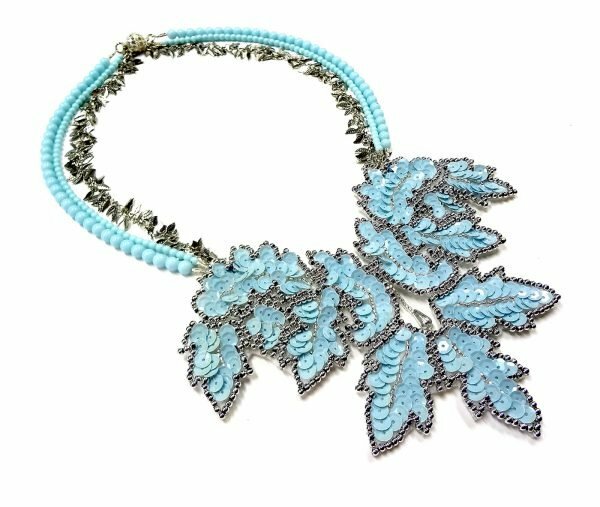 I can think of numerous images involving the classic pearl in a single strand necklace design or mixed throughout a larger statement piece. 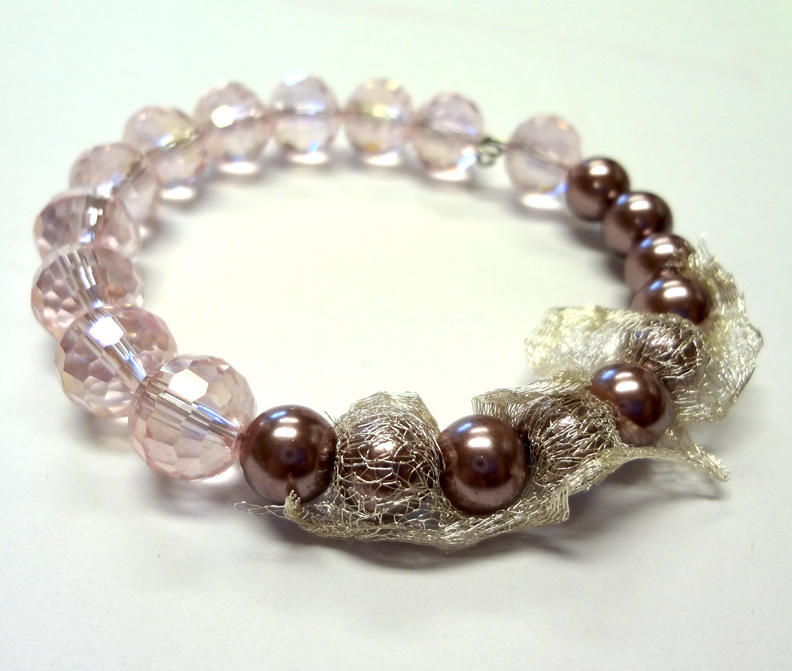 Happily, I can announce that John Bead has a brand new DAZZLING glass pearl collection! You can work in colour and in full range of sizes. 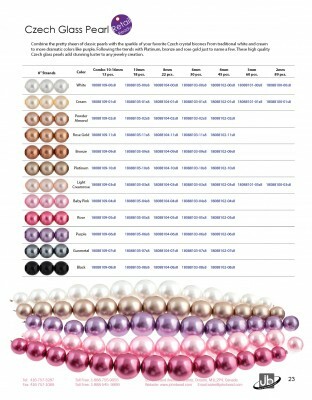 Our new Dazzle-it glass pearls collection includes twelve colours and six different sizes: 4mm, 6mm, 8mm, 10mm. 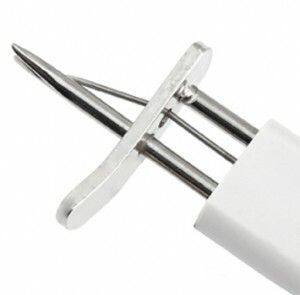 There is a combo strand option for each colour including sizes from 10mm-16mm. 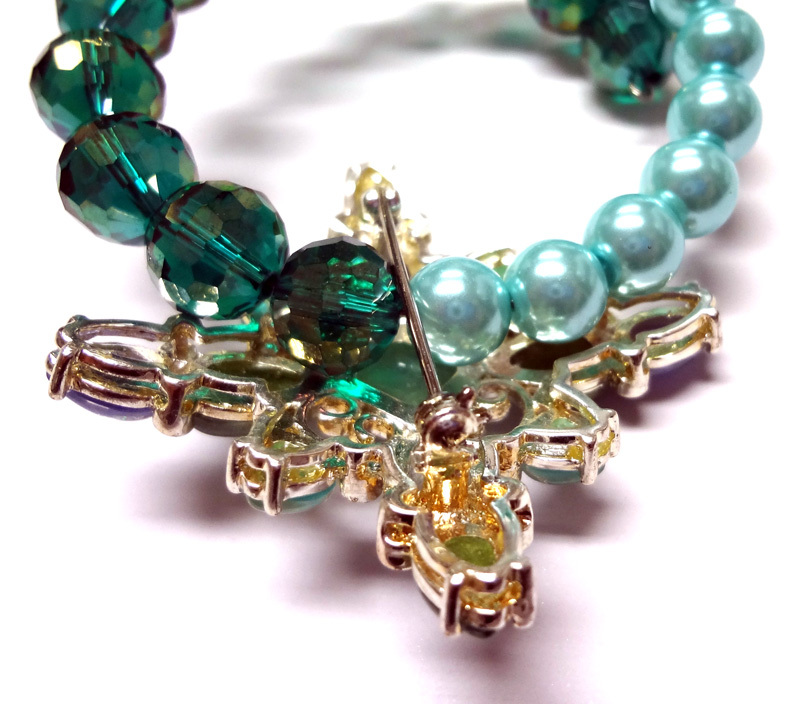 Author Carmi CimicataPosted on November 25, 2013 Categories Dazzle-it Glass PearlsTags Glass PearlsLeave a comment on Dazzle-it Glass Pearls!